This training, presented by the NY SBDC's Government Contracting Coordinator Judy Wolf will provide an overview of the NYS certification programs for women-, minority-, and service-disabled veteran-owned companies, including eligibility criteria and benefits of certification. Judy will also take participants on a step-by-step review of the MWBE application process, which can appear daunting when you first start to explore it on your own. Discussion will include the documentation requirements, key elements of your application, and a live demonstration of the online application itself and some best practices for completing your application. Proposal Webinar Series – New! Even if you missed Part 1 and 2, there is still one other webinar opportunity remaining! 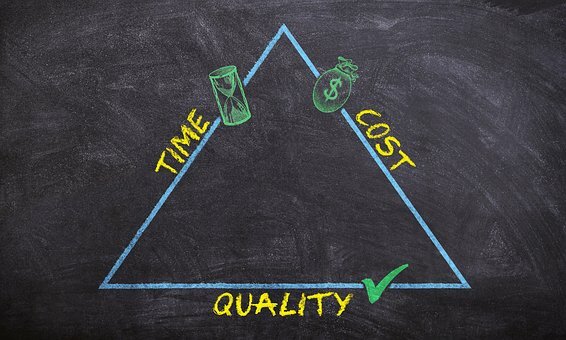 The Mohawk Valley SBDC has partnered with WinBiz Proposals to bring you this powerful series of webinars designed to cover vital aspects of responding to RFPs. If you are thinking about starting your own business or have recently opened a new business, this workshop is for you! Taught by SBDC business advisors, you will gain a comprehensive understanding of business start-up information. Pre-registration and payment are required. Call the SBDC @315-792-7547 or email to [email protected]. Check out these Recent NYSBDC blog posts! You are invited, nay, encouraged. to share articles from your blogs/websites to the listserv. Building your own website for your small business or nonprofit used to be difficult, but now, there are many solutions available to establish your presence on the Internet. From choosing your domain name and the right platform, to website content and search engine optimization; we will give you everything you need to know to build and maintain your own website. Facebook continues to provide a consistently strong return on investment for marketing businesses of all sizes. For new and small businesses, Facebook can provide an inexpensive entry into advertising. For more established and larger businesses, Facebook Business Manager can provide an entire suite of tools to manage multiple Facebook pages, monetize key posts for advertising and track and analyze results. Thinking about expanding your business? Have an idea to start a new business in Rome? Seeking tenants for your commercial or industrial property? Or just interested in regional economic development initiatives? Plan to attend this workshop at the Rome Chamber of Commerce. Mohawk Valley EDGE staff will be on-site to present an economic development update and provide technical assistance to businesses, entrepreneurs, and property owners seeking new opportunities. If you are a small business contractor providing services to the federal government that requires bidding process; an accountant; a small business owner or executive, you should plan to attend this program. You are invited to attend the upcoming “Doing Business with NYSDOT” Orientation in Region 2- Utica, New York. This session is designed to introduce firms to ongoing and upcoming regional design and construction projects. This event is open to Disadvantaged Business Enterprises (DBEs), Minority and Women Owned Business Enterprises (MWBEs), as well as Service Disabled Veteran Owned Businesses (SDVOBs). You will also be provided with information on the DBE Certification process. Announcing the 2018 C4I and Cyber Technology Symposium sponsored by the Erie Canal Chapter of the Armed Forces Communications and Electronics Association (AFCEA). The symposium will explore challenges and research opportunities in the Air Force Research Laboratory’s Information Directorate (AFRL/RI) in C4I and Cyber technologies for AF and DoD applications. The Showcase offers an opportunity for regional manufacturers and Food/Beverage & Agriculture producers to showcase their company as an exhibitor; network with peers, find potential business partners, suppliers & customers, connect with regional and state resources, and hear from some of the area’s key business leaders on important industry topics. 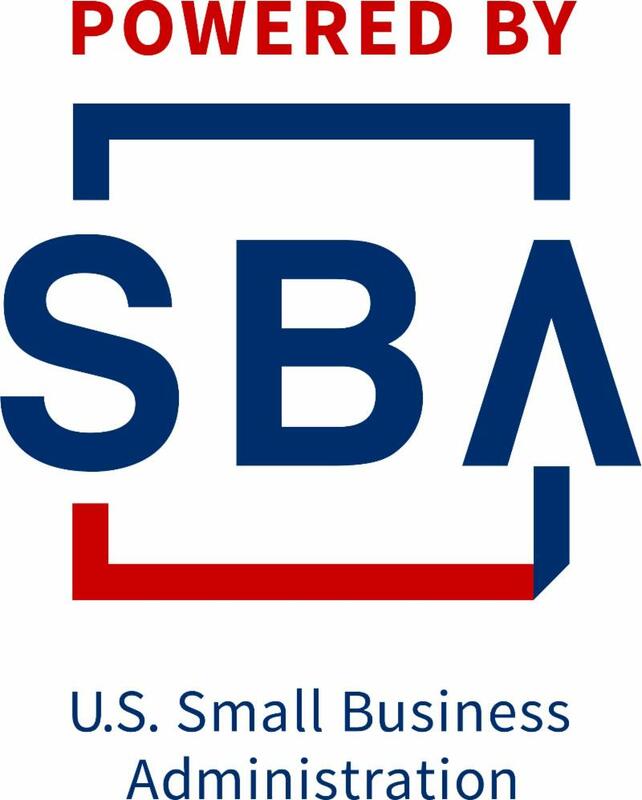 The Small Business Development (SBDC), administered by the State University of New York, is a comprehensive program that provides management and technical assistance to start-up and existing small business firms in New York State. 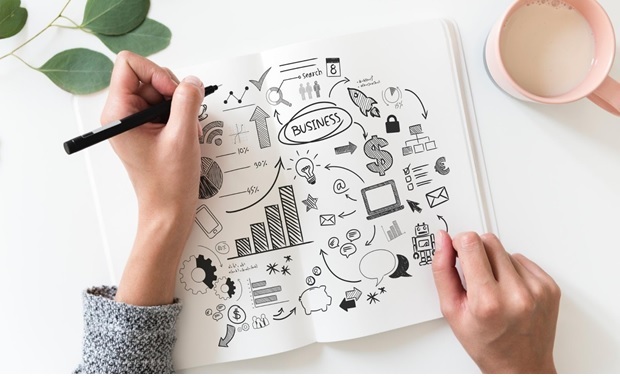 The SBDC specializes in providing one-to-one counseling on business problems, and offers education programs targeted to the needs and interests of small business owners. Funded in part through a Cooperative Agreement with the U.S. Small Business Administration. All opinions, conclusions, or recommendations expressed are those of the author(s) and do not necessarily reflects the views of the SBA. Reasonable accommodations for persons with disabilities will be made if requested at least two weeks in advance. Contact the Mohawk Valley Small Business Development Center at 315-792-7547.